THE VINNY EASTWOOD SHOW STORE! A journey through the ethics of esoterics, TruthSeekah embarks on a spiritual travel into the throne rooms of the heavenly realms with this new release. Awaken The Fire is an album that is pioneering a new sound with mystic hip hop beats while remaining true to the southern flows that TruthSeekah has been known to bring to the table. Many features appear on the project from the Lost Children of Babylon camp to the Masta Builders such as Rasul Allah, Cosmic Crusader, Sick Since, ATMA, Jahn Illuminati Congo and many more. This album is somewhat of an initiation into the divine rights of esoterics and spiritual science. The newest addition to the Blushield family, the BluSB model. Plug into any USB port on your computer or USB compatible device. Use in the car while travelling by plugging into the stereo or USB adapter. Ideal for computer users both laptop and desktop models. Nothing at all...until you leave it at home! Take anywhere portable protection, great for preventing jetlag, travel sickness. Slip one in your pocket or purse especially if you operate a computer all day or sit in an office amongst electrical equipment, faxes photocopiers. Great for checkout operators, driving long distances. Protect Your Family From Radiation! Clinicians Iodine Oral Drops contain a 4% dilution of iodine. The original Lugols 5% iodine was designed to help support thyroid function. Iodine is a trace mineral essential in the production of thyroid hormone and is therefore required for normal thyroid function. Iodine deficiency is common in New Zealand due to lower than normal soil levels and due to a reduced consumption of iodised salt by the population. 1 drop provides 250mcg of iodine from iodide and potassium iodide and 47mcg of potassium. The code VES109 can either be placed in the :”Referal Code” or ”Comments” field during your checkout of your order. Clinicians Thyroid Support Nutrient Support for a Healthy Thyroid. Botanical, Amino acid, Vitamin & Mineral combination for thyroid support. A research based formulation designed to support thyroid gland function and thyroid hormone production and activity. Contains a combination of nutrients, including tyrosine, selenium & iodine - both from kelp & potassium iodide. Used to help support an under active thyroid, this product can help with better function of this gland. For hypo thyroid or an under active thyroid gland. 60 capsules The code VES109 can either be placed in the :”Referal Code” or ”Comments” field during your checkout of your order. Are you Creating or Manifesting? One will bring you joy, the other will bring you emptiness and, eventually, pain and loss. You can only create truly when you know who and what you are'. With the world on the precipice of global transformation, now more than ever, there is need to Find Our True Self and connect with our True Nature as Creator Gods. 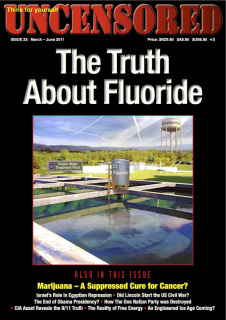 This book is a summary of the physical evidence submitted in my federal qui tam case accusing the defendants of science fraud. NIST was mandated by congress to “Determine why and how WTC 1 and WTC 2 collapsed…” yet NIST admitted to me that they did not analyze the “collapse.” The contractors they hired with taxpayer money knowingly allowed the fraudulent report to become final. 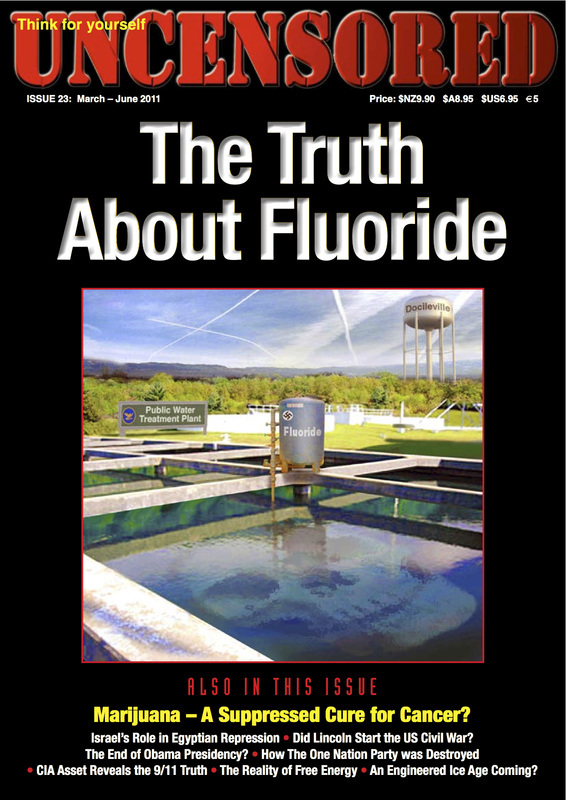 This book contains physical evidence, not theories or speculation, but physical evidence that is overwhelming and conclusive as to what happened. But for the record, I do not believe that our government is responsible for executing the events of 9/11/01; nor do I believe that our government is not responsible for executing the events of 9/11/01. This is not a case of belief. This is a crime that should be solved by a forensic study of the evidence. Before it can be determined who did it, it must first be determined what was done and how it was done. The most amazing Magazine on earth. 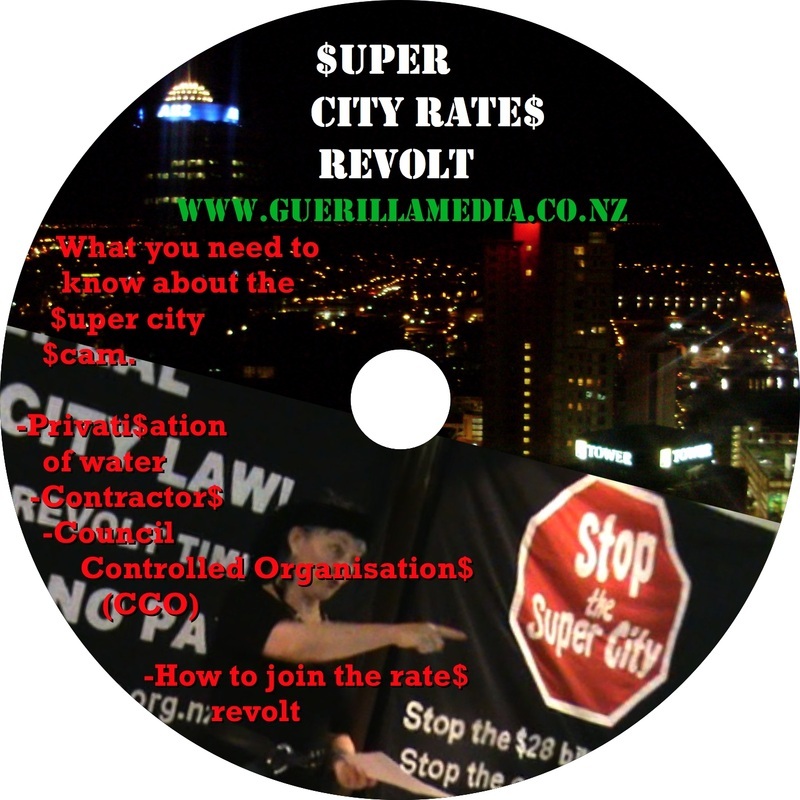 The public meeting hosted by Penny Bright and Friends Is everything you need to know about the Super City and how to bring it down, back into the hands of the people. 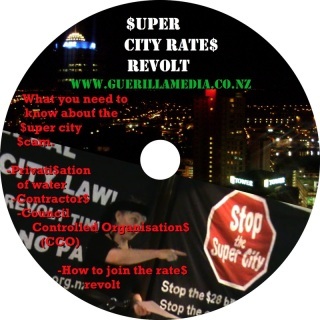 Proceeds from the sale of this DVD are split 50/50 with Penny Bright & Guerilla Media. It's a small price to pay to support the defense of $28 Billion Dollars worth of public assets.